The LAB C03 is an evolution of its predecessor, the C02, with the transmission has seen a bit of a make-over to become easier to work on. Several redesigned areas reduce the overall number of parts for improved reliability and reduced maintenance time. Also new on the drivetrain are redesigned tensioners for all three belts and the ability to run high or low front and rear axles. 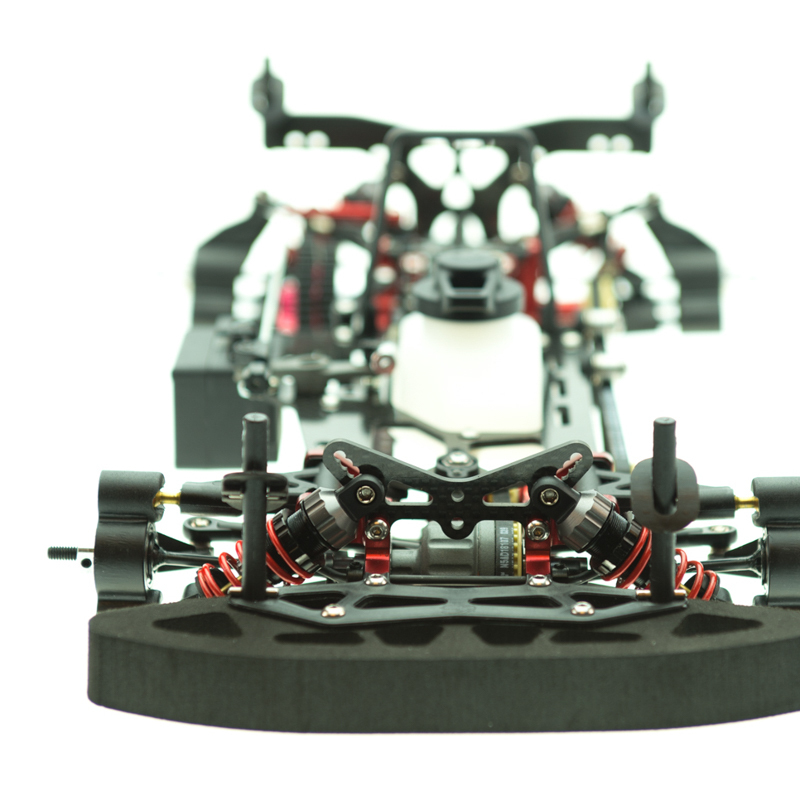 A redesigned chassis makes for improved weight distribution and constant flex control for more steering and traction. 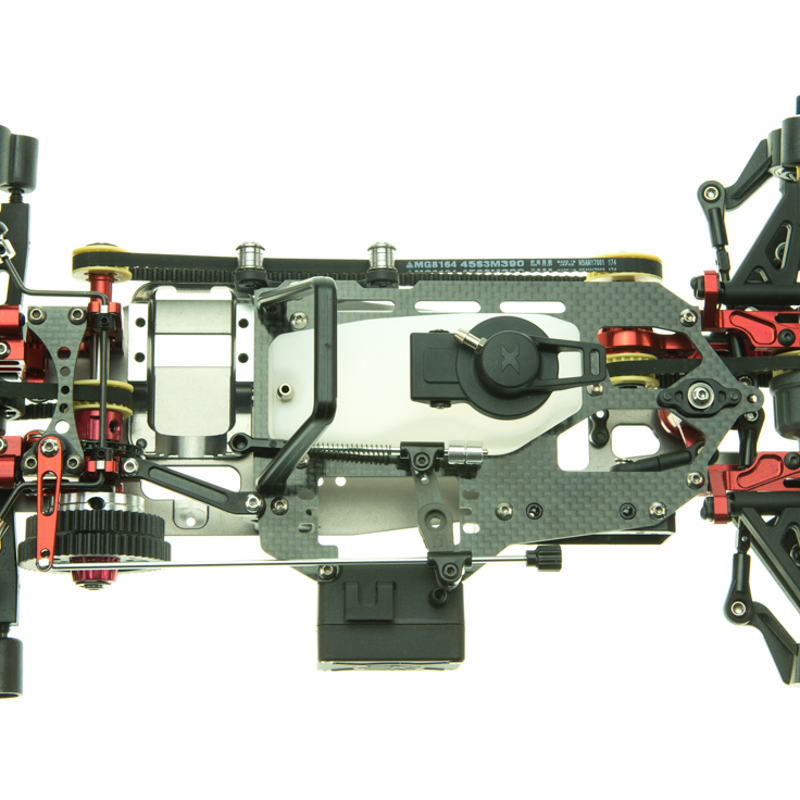 Another new chassis part is the completely redesigned radio plate which uses a traditional position for the throttle servo and a floating, ball-raced front mount for the FSS front flex system. 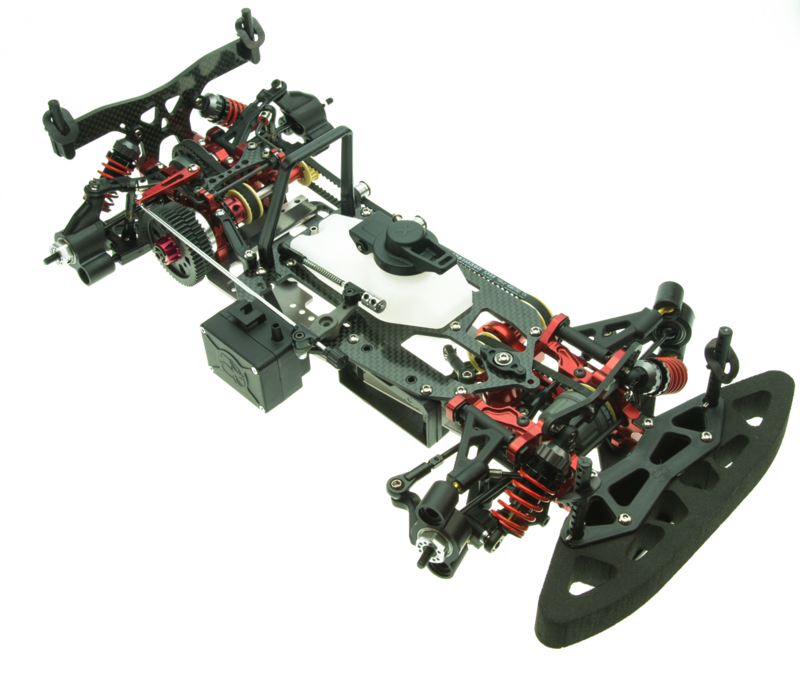 Other new features include new shocks, a redesigned engine mount and alternative link position for the rear upper links providing better traction in low grip conditions.